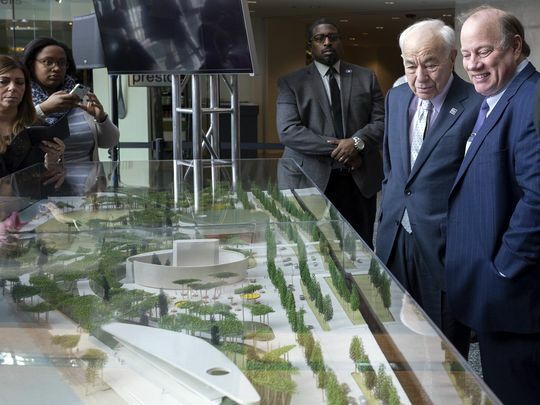 The Detroit Riverfront Conservancy (DRFC) commits to becoming a strategic partner and helping build diverse experiences, meaningful collaborations and accessible opportunities that will help move the continued revitalization of Detroit forward. The DRFC is a nonprofit organization founded to develop public access to Detroit’s riverfront and serve as an economic development anchor. The DRFC is responsible for raising funds for construction, operation, maintenance, security and programming of riverfront public spaces. 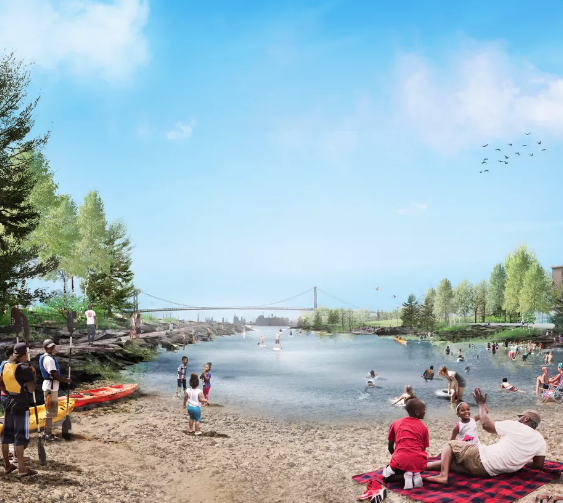 It’s ultimate vision is to transform 5.5 miles of riverfront. Like the Detroit City of Design initiative, accessibility is important to the Detroit Riverfront Conservancy. We strive to create accessibility to the riverfront and to our programs and special events. We pride ourselves on being the stewards of a tremendous public-private partnership that has yielded tremendous success over the last 14 years. We also take great pride in the incredible diversity of the Detroit riverfront. The riverfront is a place where people feel welcome to visit and to express themselves. 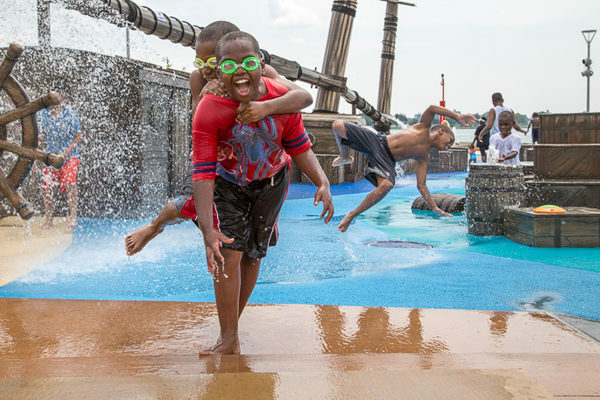 The riverfront is one of the City of Detroit’s most popular and most-visited destinations. 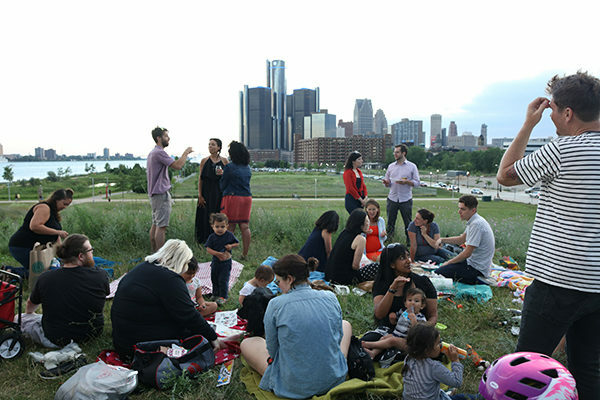 Our public spaces have won numerous awards over the years and have inspired countless numbers of Detroiters and visitors. The design of our public spaces also incorporate beauty and functionality and are laid out in such a way to encourage visitors to interact with each other. The programs we offer are intended to engage, educate, enlighten and inspire participants.